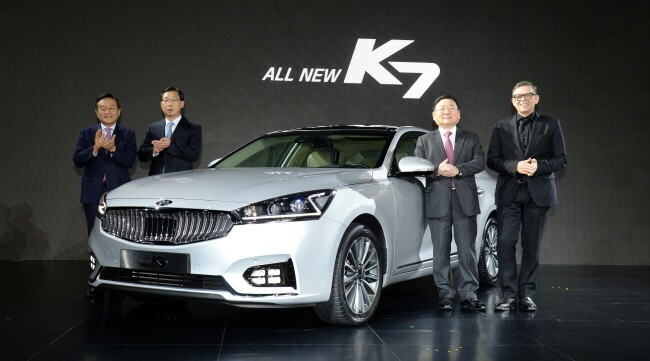 Kia Motors on Tuesday launched the all-new K7, the second generation of its best-selling large sedan. Targeting sales of more than 75,000 units worldwide in its inaugural year, the carmaker is determined to attract 40-something motor enthusiasts, who prefer good performance and self-satisfaction to brand names. NEXT2016 CARNIX pdf catalog has been newly updated!